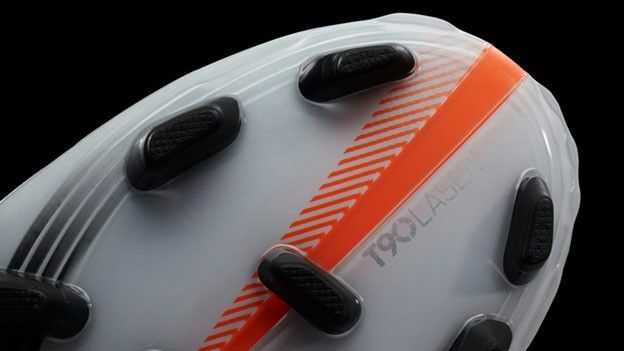 Openly disappointed not to be the first to market following the recent release of the adidas branded adiZero F50 miCoach football boots, Nike has teased the imminent arrival of a Nike+ optimised boot whilst remaining cagey around precise release details. Would you want a pair of football boots that can tell you exactly how far you have travelled, top speed reached and other performance related data or is it all unnecessary for the casual player? Let us know your thoughts on the matter via the comments box below.